Replacement glass and Mica glass for wood and multifuel stoves. Sizes for most UK and European stoves. 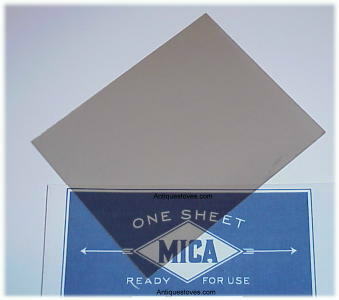 Competitive prices with mica glass being delivered to your home. Deliveries can also be made world wide Mica or Isinglass is used as viewing windows for wood stoves and other fuel burning stoves.